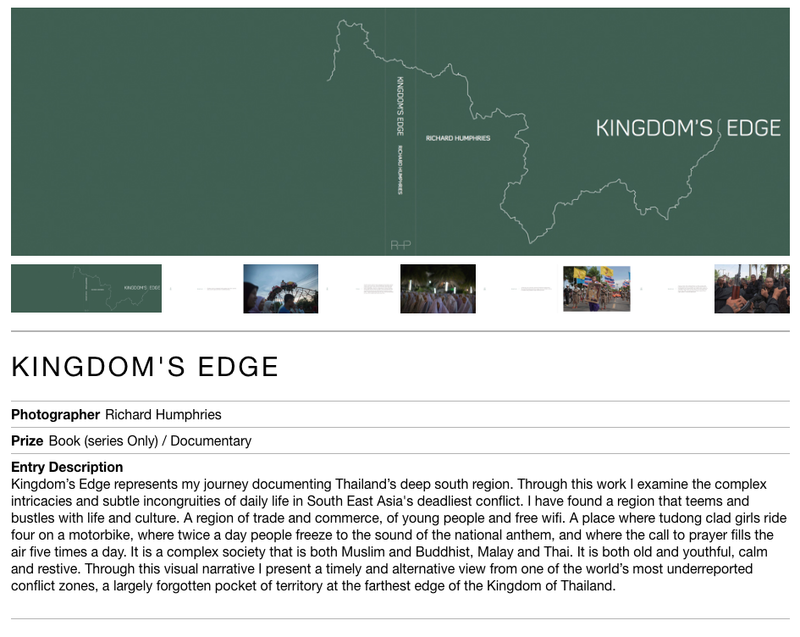 Kingdom's Edge receives Honourable Mention at PX3 2017 awards. 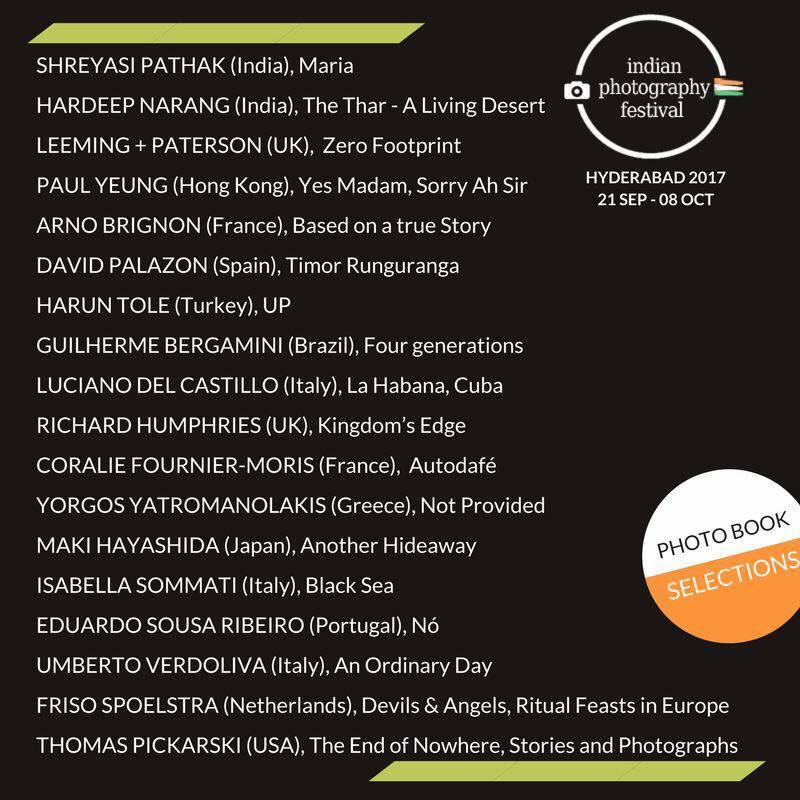 Thrilled to announce that Kingdom's Edge has received an honorable mention at the 2017 PX3 (Prix De La Photographie Paris) awards. Super honoured to be placed along side such great and talented company. For more information click on the link below. Kingdom's Edge juried and selected to be part of Photo Independent 2017 in Los Angeles. 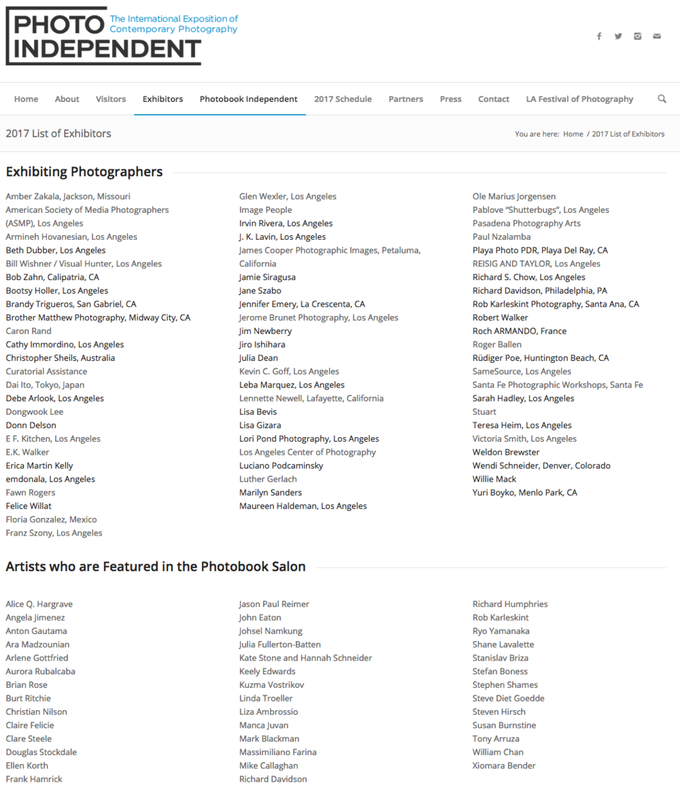 Really thrilled to announce that Kingdom's Edge has been juried and selected be part of the photobook salon at the 2017 Photo Independent Exposition of Contemporary Photography held this year in Los Angeles. Check out their website for more information and the full schedule of events.